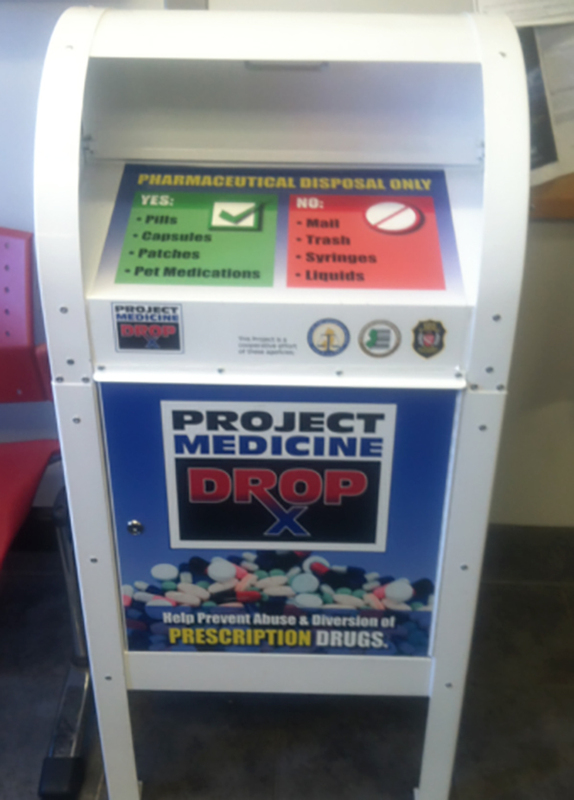 Medicine Drop Box at North Plainfield Police Dept. North Plainfield Police Chief William Parenti would like to remind all residents of our continued participation in both “Project Medicine Drop” and “Operation Take Back.” The collection box is located in the lobby of police headquarters at 263 Somerset St. Please do not contaminate our fresh water supply by flushing old medicines down the toilet. We accept meds 24 hours a day and offer these programs to make it convenient for residents to dispose of their unwanted or expired prescription medications. In addition, this program reduces the chance that those items end up on the street, or worse, in their children’s hands. ‹ Franklin School Gets Duct Taped!